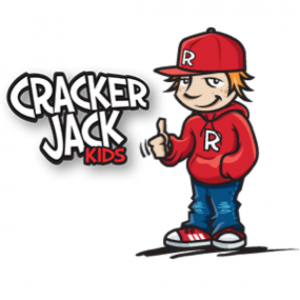 At Mt Carmel we teach the Crackerjack Kids programme. 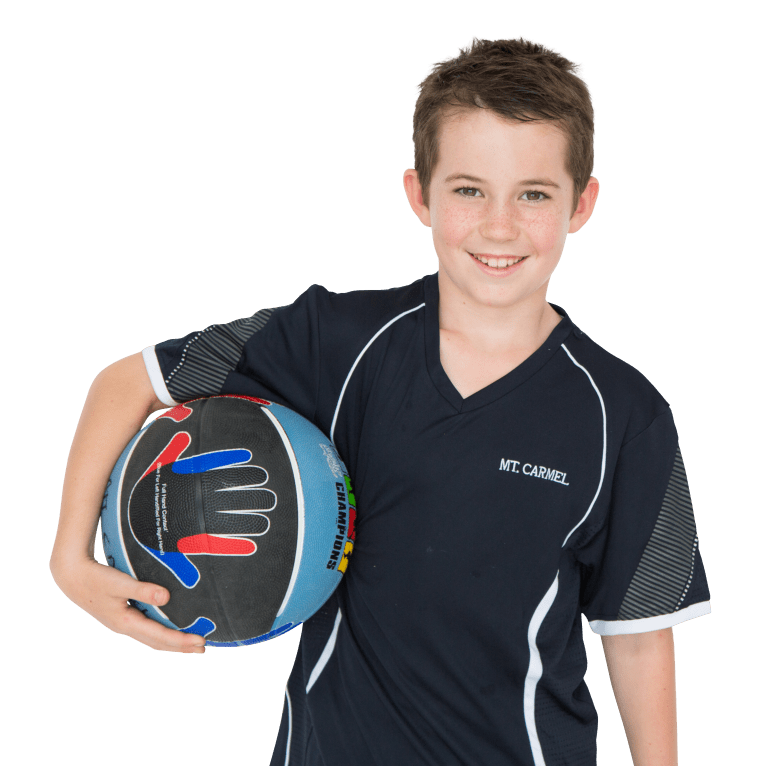 Along with specific PE skills, the Learning modules cover 5 compulsory key competencies in the New Zealand Curriculum – thinking, managing self, relating to others, participating and contributing, and using language and texts. Each module covers Focus Games with specific skills along with a Character theme with three key character attributes for children to learn and implement eg. Invasion Games has it’s emphasis on Ball Control and the Character theme is Self-Control with students learning about patience, reaction and discipline. In Term 4, all children in the school take part in a series of 8 swimming lessons held at Swimtastic Swim School, Morrin Road. Children attend lessons with their Classroom group. The fees for this are charged in your School Contributions at the beginning of the School Year. 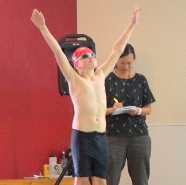 At the end of our swimming lessons in Term 4 we hold a fun competition in which all our Year 4 – 6 children take part. The main emphasis is on participation and having fun. The winners of the races are awarded house points and the results are used to choose our Swim Squad for the Interschool Swimming Competition . Year 5 and 6 children - Term 1. 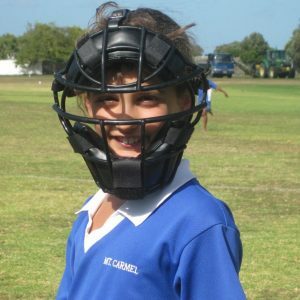 Subject to sufficient numbers (and coaches) we offer Cricket, TBall, Touch Rugby, Athletics (and Swimming). 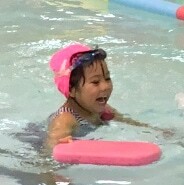 Practice sessions are run during the school day to prepare for the competitions (practice for the Swim Squad is run before the day at Swimtastic Pool). Year 5 and 6 children - Term 3. 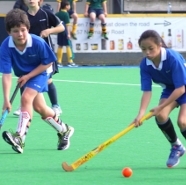 Subject to sufficient numbers (and coaches) we offer Netball, Hockey, Soccer and Rugby. Practice sessions are run during the school day to prepare for the competitions. 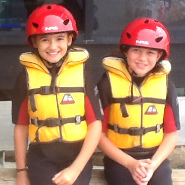 Every year in Term 1, all of Year 6 students travel to Long Bay to visit the Sir Peter Blake Marine Education and Recreation Centre. The children take part in Adventure Games which rely on them working as part of a team to complete a series of challenges, and also abseiling and surf kayaking which is taught by the MERC Instructors. 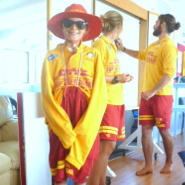 All of our students (either in Y4 or Y5) visit Mairangi Bay in Term 1 for a day of Beach Education run by Surf Lifeguards. The children take part in a variety of activities including theory sessions about surf safety and sun safety, beach games and a session in the water. 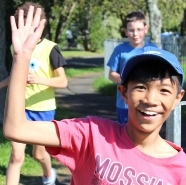 All children take part in this event held on our school grounds in Term 3, with shorter distances for the younger children and building up to the full distance for our more senior students. Practices in preparation for this event are run during the school day. Year 3 – Year 6 children - Term 3. Practices in preparation for this event are run during the school day. 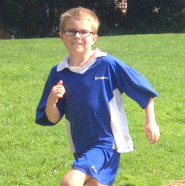 Most of the children who are successful in being chosen for the Team are regular participants at the parent organised before school Running Club run at OLOF Church. 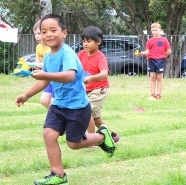 A fun event for all children with running races, hurdles and relays as well as some fun novelty races and some field events for the Seniors such as the Sack Race Relay and Ring Throw. Junior and Senior events are held on separate occasions. Winners are awarded House points.